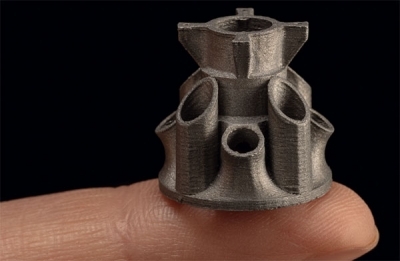 Even tiny parts require sophisticated optimization when the goal is additive manufacturing. 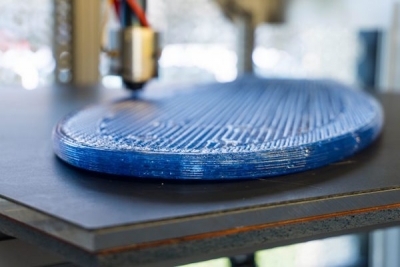 This adapter was printed using Desktop Metal 3D printing technology. Image courtesy of Desktop Metal. Every engineering and manufacturing innovation sets off a chain reaction that ripples throughout the product development ecosystem. One of the newest innovations is the automation of design refinement. Two similar types of software—design optimization and generative design—have rapidly moved from proof-of-concept to active duty. This new class of computer-aided optimization (CAO) software extends CAD by exploring thousands of design options in the time a designer can draw or model one idea. Generative design is primarily for early stage product development, when ideas are fluid regarding shape, purpose and other design fundamentals. 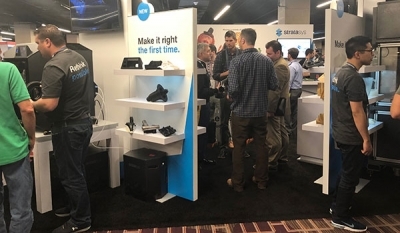 Design optimization software inserts simulation and analysis into the design process, sometimes with an eye to manufacturability issues such as lightweighting, use of innovative materials and additive manufacturing workflow. Both work by exploring the designer’s ideas using a combination of intelligent algorithms and brute force calculation to create and compare thousands or hundreds of thousands of design alternatives, and to present the designer with the best alternative for review. The hardware used for design refinement is just as important today as it was in the early days of desktop CAD. Back then, there were two hot add-on hardware products everyone wanted. One was the math co-processor, a sidekick to the computer’s CPU optimized for the heavy computational requirements of CAD. As CPUs matured, math co-processors became unnecessary. The second was the graphics co-processor, which has evolved into today’s GPU. As in the 1980s, it is true today that high-end graphics work best when they have dedicated hardware inside the computer. 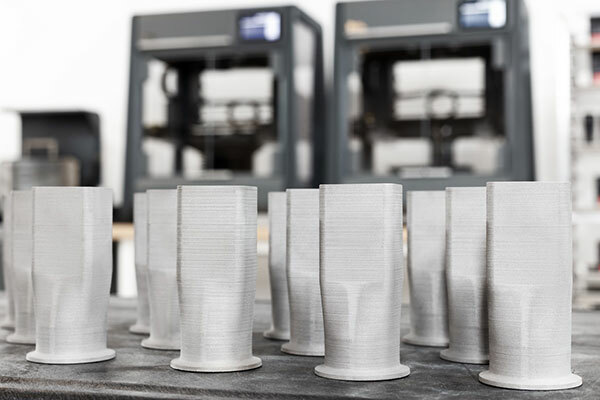 “All forms of optimization make good hardware more important,” notes Andy Roberts, who leads the development team for Live Parts, new design optimization software from 3D printing manufacturer Desktop Metal. Live Parts works with existing CAD tools and workflows to simplify the process of defining input parameters, whether for existing models or new designs. Users interact with both the Live Parts simulation and the design itself, to see the impact of modifications in real time. The Live Parts development team found inspiration in nature’s growth processes, creating algorithms to generate new shapes and forms that are stronger and lighter than previously thought possible. These forms become the basis for 3D printed parts considered unbuildable using traditional factory processes. 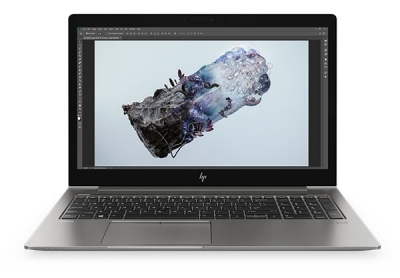 Live Parts is designed to take advantage of NVIDIA GPU technology, giving it the processing acceleration required to examine thousands of options and to display results in real time. The software includes advanced smoothing techniques that reshape coarse geometry while making sure the design stays compliant with defined parameters. The results can be exported as manufacturing-ready, either as 3D print files (STL) or a solid model that combines B-Rep data for fill-in regions with mesh geometry. The new generation of design refinement software is not just for the part. The placement of this set of parts for the 3D printing build envelope was created using design optimization software, to maximize parts per build while using as little excess material as possible. Image courtesy of Desktop Metal. Design refinement software is a transformative—perhaps even disruptive—innovation because it changes what has been a deterministic process to a generative one. A designer would work on a single idea, then take that one idea to the next step: analysis. When design optimization or generative design tools are added to the CAD workflow, engineers and designers have new freedom to explore alternatives. Some of these products are using an aspect of artificial intelligence (AI) called deep learning to train the software to combine form with function in design exploration. The algorithms create examples that match predefined geometric and physical requirements, reporting the best results to the designer. Live Parts and other real-time design refinement software—including ParaMatters’ CogniCAD and PTC’s Frustum technology—will push the envelope on what constitutes a suitable engineering workstation. 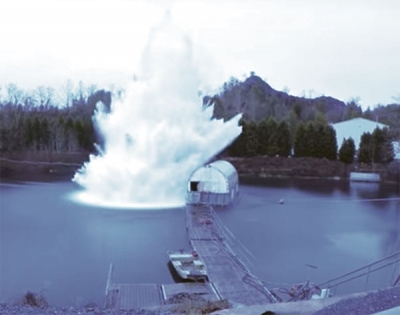 Batch-oriented processes can offload to a virtual workstation of unlimited size, but most engineers will want the local immediacy of real-time simulation and interactive design optimization whenever possible. ANSYS found this to be true when testing its new interactive simulation software Discovery Live. Instead of requiring cloud-based GPUs, ANSYS worked with NVIDIA on a local workstation-oriented solution. 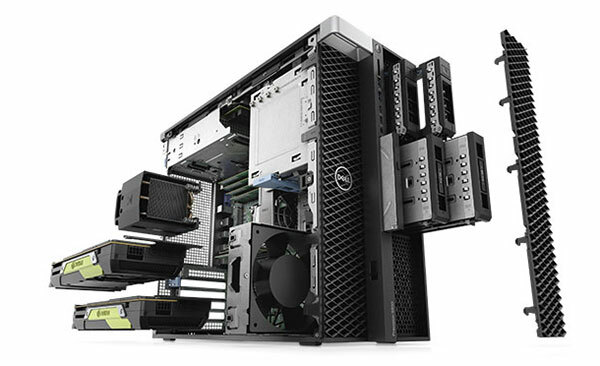 Professional workstations like the Dell Precision 5820 can be equipped with dual NVIDIA Quadro GPUs to meet professional design and engineering challenges. Image courtesy of Dell. Roberts of Desktop Metal says a year ago Live Parts required the most powerful CPUs on the market to get best performance in real-time simulation. But with the most recent generation of NVIDIA technology, as seen in the RTX family of GPUs, it is no longer necessary to have the most maxed out CPU available. Roberts says this trend will continue for two reasons. The first is that price/performance in GPU technology continues to improve in the customer’s favor. 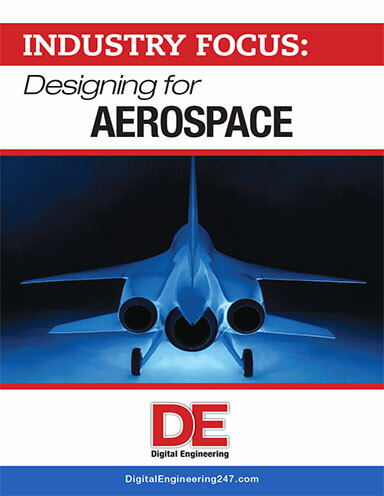 The second is that CAD/CAE workstations with the power to run design refinement are no longer priced at the top of the market. 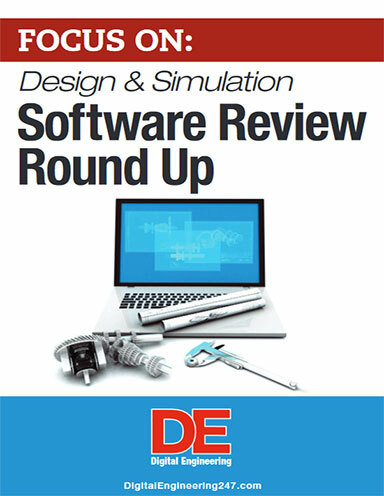 “The typical SolidWorks user already has, or soon will have, the GPU needed” for generative design or design optimization software.